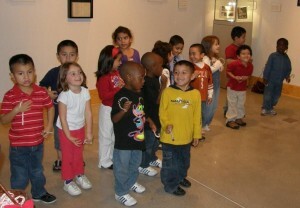 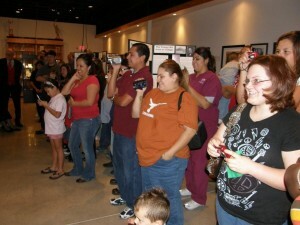 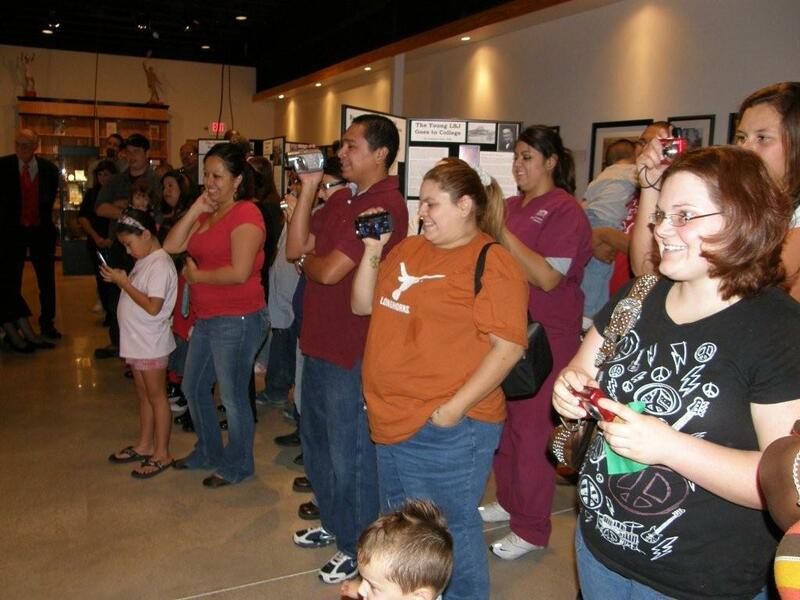 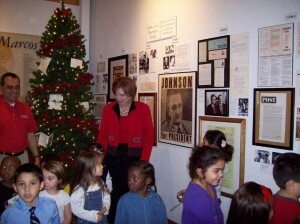 It was two years ago when the LBJ Museum of San Marcos opened its doors in 2006. We were delighted to have Mayor Susan Narvaiz light our Christmas tree in the front lobby, and later to hear a talented group pre-kindergarten Bonham students come to sing Christmas carols for everyone. 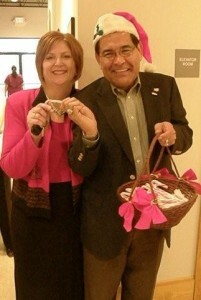 We were also treated to delicious punch and cookies provided by Suzanne Perkins of Cool Mint Cafe. 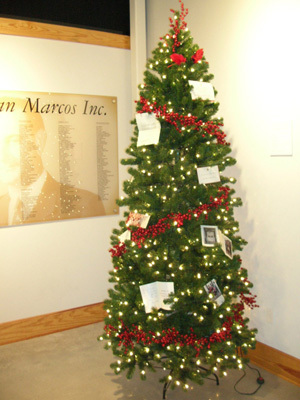 We appreciate museum members, board members, and the the people of San Marcos for taking part in this wonderful holiday event and wishing us a bright future. Please stop by to visit our museum and see our beautiful Christmas tree! Admission is free; our hours are Thur, Fri & Sun 1:00 – 5:00 p.m. and Sat 10:00 a.m. – 5:00 p.m.